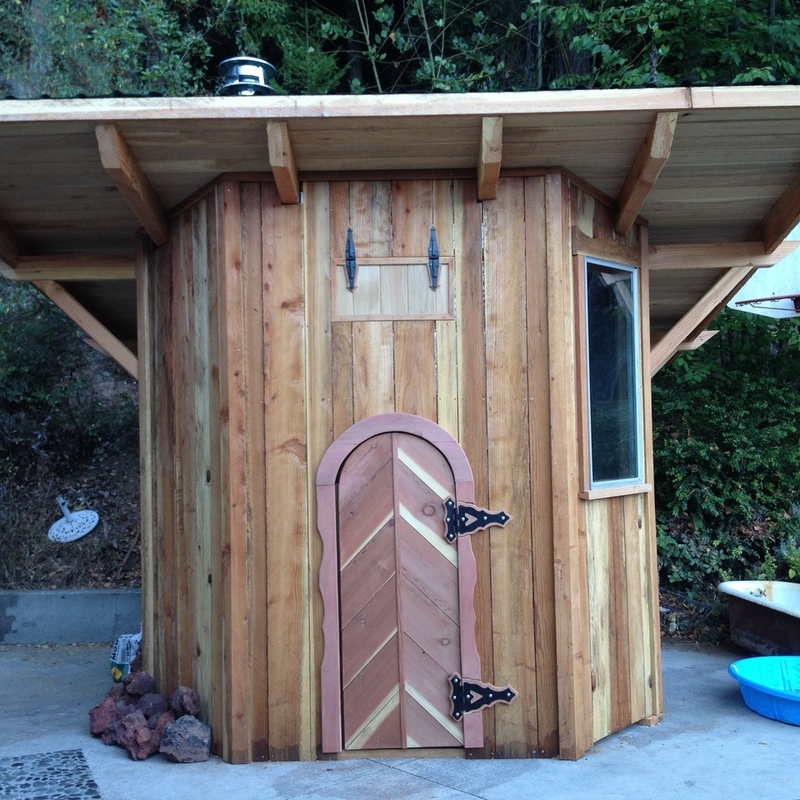 We can custom build your dream sauna! 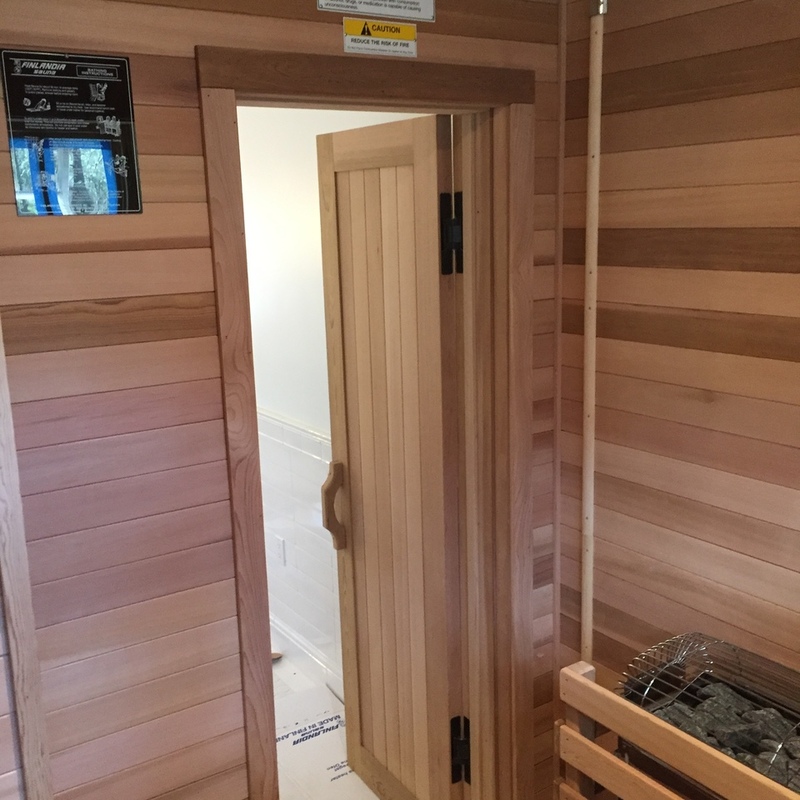 Browse our gallery to view saunas we have built for our customers. 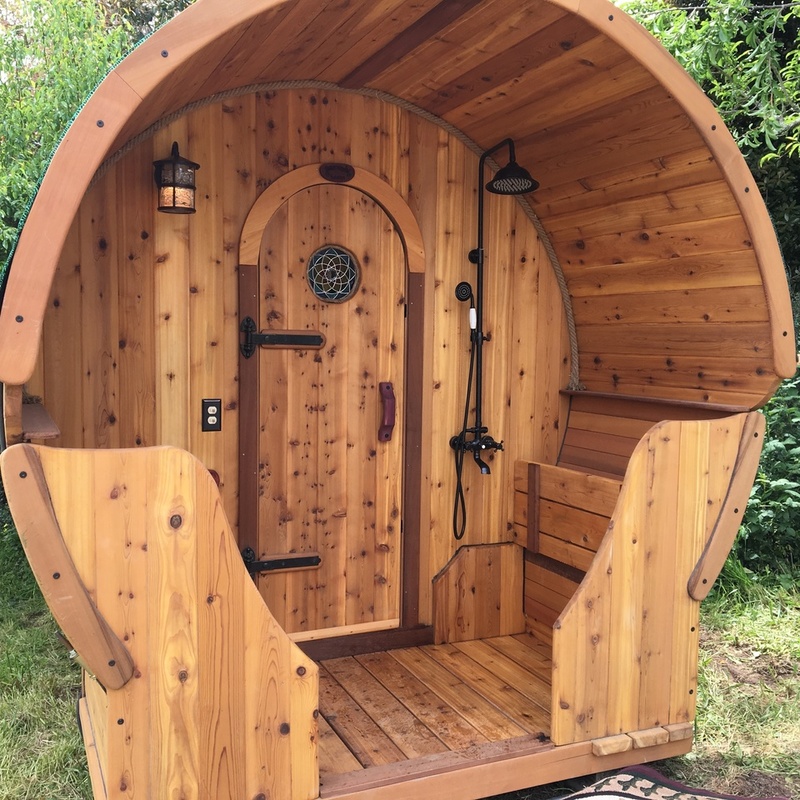 The 21st century has provided us with some amazing innovations, and Sauna Surround You presents one that will soon become part of your life, the mobile sauna! 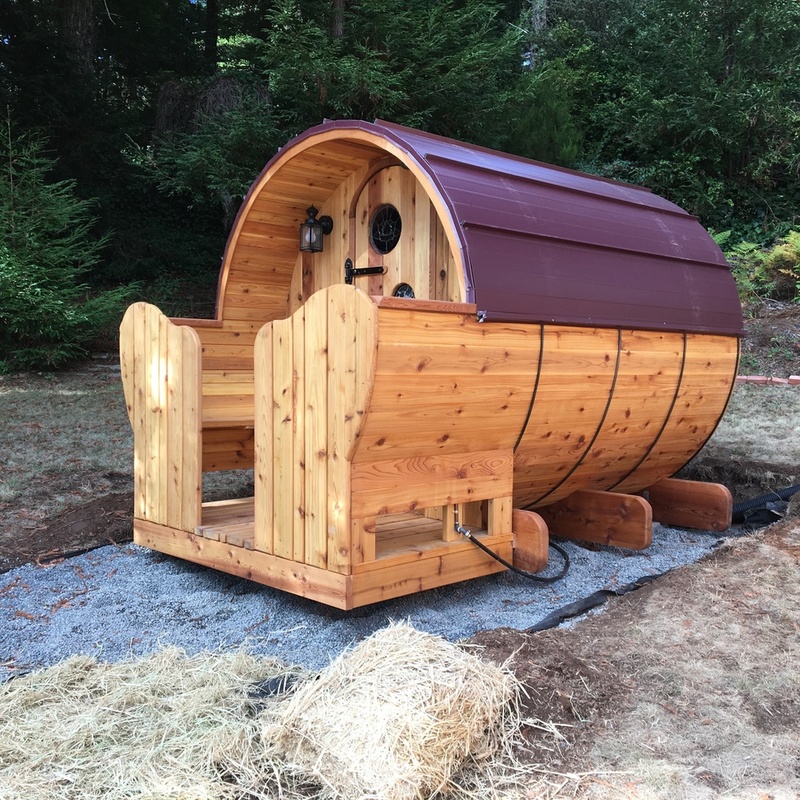 Imagine traveling to your favorite camping spot and after an adventurous day, you can sit back in your sauna, then emerge back into the beauty of nature. With a mobile sauna, you can do that! In fact, you can take one of our mobile saunas anywhere and let the stresses of the day melt away at your convenience! Our custom options are endless. Wood burning sauna stoves help to create a seductive ambiance for the sauna bather – one of soft heat, a refreshing outdoorsy aroma, and the calming sound of a crackling fire. The use of a wood-burning heater can also help foster a more intimate relationship with nature – one in which the bather tends to his or her own fire. Add water for a complete steam experience! We build your sauna to fit your style. All Saunas are treated on the exterior with Penofin Verde Natural per manufacturer’s recommendations. Are you interested in more information? 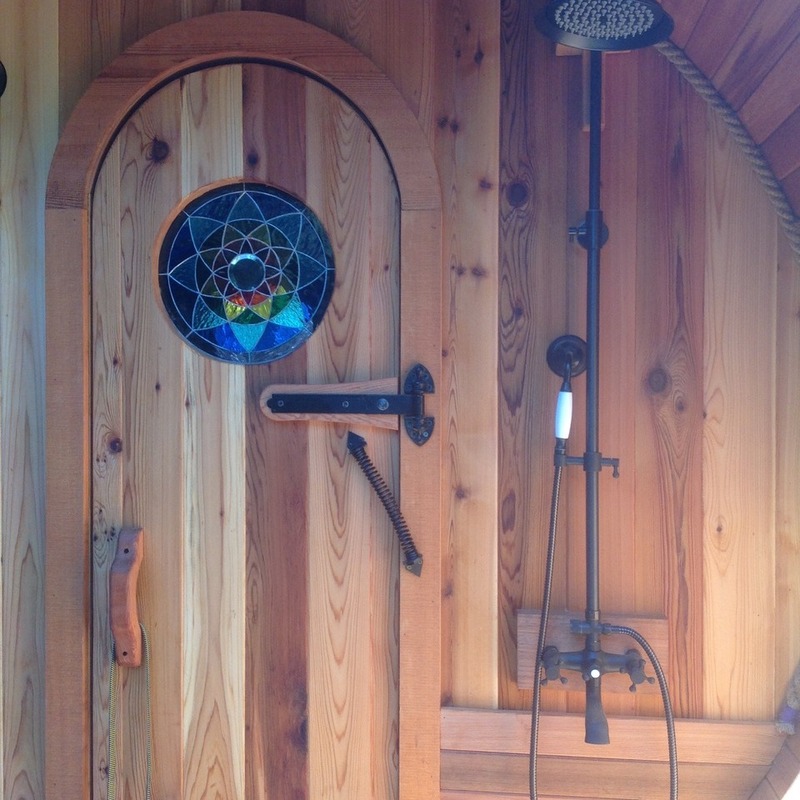 Visit our sauna sales page, or call us for more information.